A few weeks ago, we brought you this interview with Miss Piggy. Kermit the Frog decided to have his say, too, so he shared with the blogging community the “real” details of his relationship with Miss Piggy, details about his film and what it was like working with stars like Jason Segel and Amy Adams. 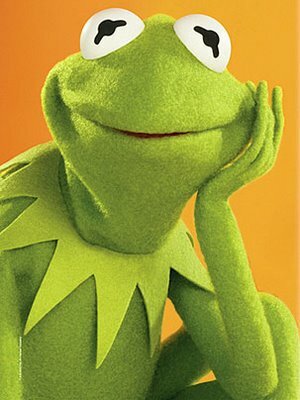 Stay tuned for our personal interview with Kermit the Frog. To make a rainbow connection with Kermit the Frog, check out these Kermit videos.